Andrea Sargent is a UK-based moderator, who has specialised in healthcare for 18 years. Andrea has a degree in European languages and spent 10 years working for primary market research agencies, focusing primarily on international qualitative research, before moving into consulting. She has a wealth of experience in moderating focus groups across a wide range of therapy areas, participants and locations. She has recently conducted many groups which have been specifically designed to evaluate novel TPPs and is very familiar with a broad range of creative group techniques. Andrea is naturally curious and loves listen to people’s stories. She especially enjoys speaking to patients and is honoured to have been told on a number of occasions that people have opened up and talked about feelings that they had previously kept to themselves. She moderates in depth interviews and groups in a comfortable, engaging and empathetic manner. She is also very experienced in analysing the insights and distilling the key messages for clients in a comprehensive way. As a mum of three, Andrea expertly juggles her professional role with the challenges of family life. 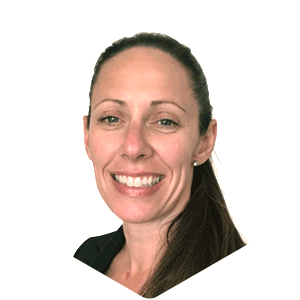 If not running round after her young children or the numerous family pets, Andrea can be found out for a run or at her local HIIT class, with the reward of a well-deserved glass of red wine!